I often stress the importance of always acting in accordance with your local laws, but what are those laws? Today we are talking about some of them. This post is going to explore the rules and regulations owning or buying lock picks in the United States. We will talk about the long arm of the law, and where and when it will reach out to punish you. This will help when you are traveling with lock picks, as well as when you are starting out with your first lock pick set. When is your pick just a pick, and when is it a burglary tool? Some of the laws have very clear similarities, and others are shockingly different. Looking beyond the laws, this article will explore how one could conceivably change status quo. I want to thank DarkSim905 for this great article idea! Check him out at his website and on twitter, for all kinds of lockpicking and security talk. Cheers, mate! The obvious disclaimer is that I am not an attorney. All of this information is my interpretation of the laws that I have read. If you are under investigation, in litigation, etc., then this is not the final tool for your defense. This is a resource for you to better research the laws for yourself. The best advice I can give to anyone wishing to change these laws, or understand them, are to seek legal council. This article should serve you in understanding the bare bones of the issues, which will give you the framework for a more technical understanding. This framework is the most important thing you can have because ignorance of the law is not an excuse. Possession of picks is usually illegal if the state can prove intent. 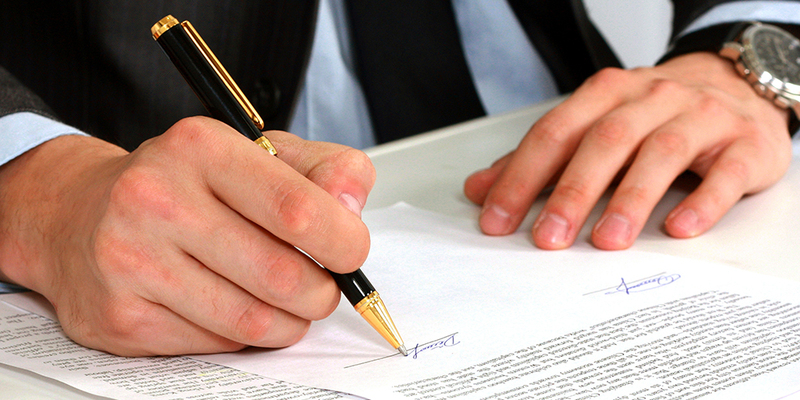 In this case, if you are being prosecuted, chances are the lawyer will be able to prove intent. If you are being accused of a crime, then the intent to commit further crimes with lock picks will not be very hard to argue. Also, if you have a criminal record that includes burglary, being in possession of lock picks may be enough to prove intent. In all states where intent to commit a crime must be proven, not breaking the law is a great protection. So step one, don’t be a burglar. If you are not intending to do anything wrong, and just use lock picks for legitimate professional purposes or recreational reasons, any state with intent laws should leave you be. In some cases, possession of lock picks is prima facie evidence of a crime. Prima facie is a term in law that describes a line of reasoning which is assumed correct until it is disproven. In other words, if the law is prima facie, you are guilty until proven innocent. A more literal meaning is, “at first appearance; at first view, before investigation”. And as an adjective, the word describes something that is, “plain or clear; self-evident; obvious.” For more clarification, prima facie was described in State v. Hicks as, “evidence which is sufficient to establish a fact, unless rebutted, and that standing alone and unexplained would support the conclusion for which it is introduced”. Ambiguity is the connecting line between all of the laws (perhaps all laws). It is the main reason why I need so many disclaimers in this article. Nothing is straightforward, and everything might mean something else. The Toool.us page for lock pick laws is the single best resource for this specific information, and it still doesn’t have enough information to make me resolved on the meaning of these laws. All I can offer is my confident (perhaps misguidedly so) interpretation of the original laws as I have found them. This ambiguity seems to be a result of a wide net that law enforcement is trying to cast. They want to be able to arrest the people they think should be arrested, and a nebulous law helps that process along. Every law is worded differently, which means there is no standardization. There is not even a consistent spelling of pick lock, which is also spelled picklock. Only 9 of the 50 states even mention the word pick. Illinois – Illinois is the only state to mention bump keys. Though bump keys are not picks, strictly speaking, some pickers do use them. In Illinois being found with a bump key in your possession is proof of intent. However, standard lock picks are not lumped in with this, and intent must still be proven. It is not recommend to buy bump keys or even bump hammers in this state. Kansas – The law allows sheriffs to “immediately” document “two sets of fingerprint impressions and one set of palm print impressions” (Kansas Statutes 21-2501(a) (4)). 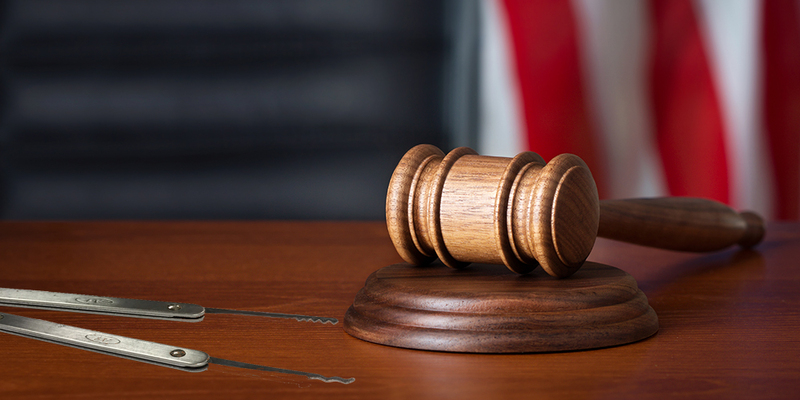 Mississippi – The law declares that concealed lock picks are prima facie evidence. As long as the picks are out in the open, intent must be proven. North Carolina – You cannot perform, or even offer to perform, locksmith services without a license. That means no, “Repairing, rebuilding, rekeying, repinning, servicing, adjusting, or installing locks, mechanical or electronic locking devices, access control devices, egress control devices, vaults, and safe-deposit boxes for compensation or other consideration, including services performed by safe technicians” (North Carolina Code 74F-4 Definitions). 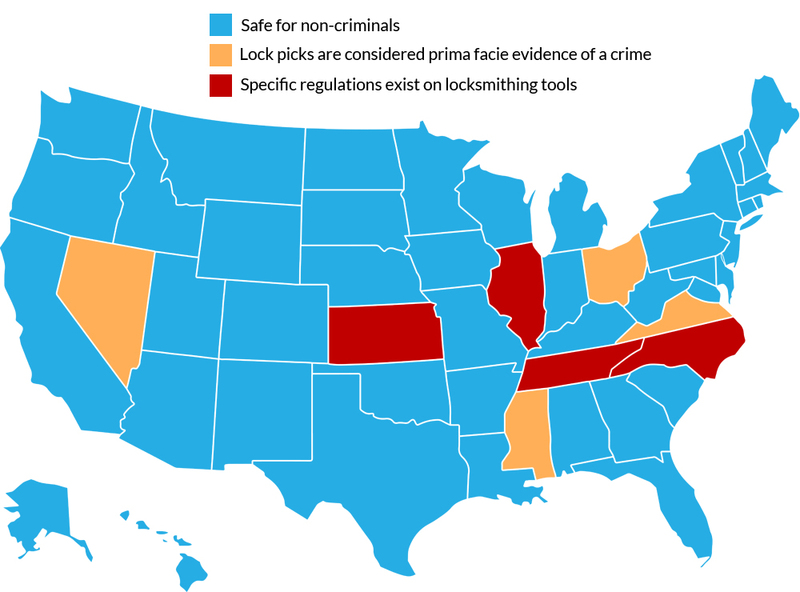 That makes Tennessee the most restrictive state, in regards to lock pick ownership. The Open Organization of Lockpickers (TOOOL) is trying to clarify the law currently, in hopes that the clarification will make ownership of lock picks easier for non-criminals. Companies, such as Rytan and Falle Safe only sell to licensed locksmiths, technicians that are working in a professional locksmith capacity. It is left to the discretion of the primary sellers of these tools, to decide who to sell to. Though this is the company policy, owning these products as a non-locksmith are not illegal when owning lock picks is legal. Even if owning lock picks is perfectly legal in your area direct distribution is 100% in the purview of the distributor. These items can be purchased second hand, but the legal ramifications for that will vary depending on the brand’s chosen course of action. It is completely understandable, because if you make the best burglary tools, a company should take the proper precautions to keep them in the hands of proper individuals. If you are unhappy with your state laws there are several ways to change them. There is no need to be complacent with unnecessary restrictions on freedom. Thankfully there are several ways that you can seek to change the laws you live under (all of which I cannot recommend for legal reasons, but here they are). You know the whole School House Rock, “I’m Just a Bill”, song. That is about creating a federal law. State laws work off the same principle, but it is much smaller in scope. A bill still needs to be drafted, but before a bill is made, you need to petition your local government. We have a representative democracy, so that means that you need to inform your representatives on what the people want. In order to show that the people want something, each state has rules about the type of petitions that they will accept. Each state has a state government, state courts, and a state constitution. It is quite the set of hoops to jump through, but it is significantly easier than getting your bill to the president. If your petition is successful, the bill will be voted on by the people. It is up to you, at this point, to make sure that the bill has not been corrupted or changed throughout the process. If it is not what you want, vote against it and try again, or vote it in and start a petition to get it amended. If by some miracle it is exactly what you want, you will need to begin campaigning to get people on your side. I am not sure who would be against lock pick deregulation, but you never know. And remember to stay vigilant as your law can be repealed or invalidated by the supreme court or by the passing of another state law. This is a real thing, and I hope that you look it up. The law states that a jury cannot be punished for having the wrong verdict. A separate law states that when a defendant is found not guilty they cannot be tried for the same crime again (double jeopardy). So what that means is that a person can be guilty of breaking the law, but if the jury does not believe in the law, then that person can be found not-guilty. It is a way to use the will of the people in a more direct sense. Just be aware that knowing about jury nullification can be enough to keep you from ever serving on a jury (which you might want). Talking about it might also get you into a bit of legal trouble…so be aware. Take into account that I am not telling you to do this. All I am saying is that this is indeed a thing a person could do based on our existing laws. But don’t do it because I told you to. I am not a lawyer and this blog is purely for entertainment. Most people hate rules. And most individuals hate bureaucracy. I will not defend either here. If you don’t like the laws in your area, change them. If you can’t change the laws in your area, change the things that keep you from changing the laws. If you see a miscarriage of justice, do something about it. There are fail safes within our laws and constitution to keep our society representing our values. Lock picking is an amazing hobby. Picking takes time, practice, and research. It gives you a deeper understanding of the world’s most trusted mechanisms. The failings the community finds in these locks help to make more secure products. Pickers have added more to security than they have ever taken away. With all of that considered, don’t do anything I said to do. Only act on your own knowledge and reasoning (I hope I have used enough disclaimers to avoid a lawsuit). Again thanks to DarkSims905, and if you have any ideas of future articles, feel free to leave them in the comments below.